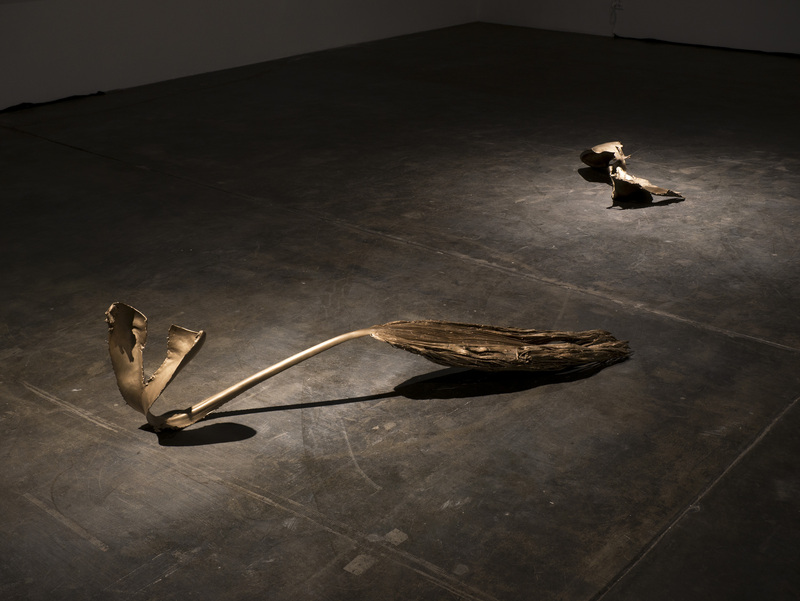 Crosher, enamored by Los Angeles, has an obsession that began during her time receiving her MFA from CalArts. 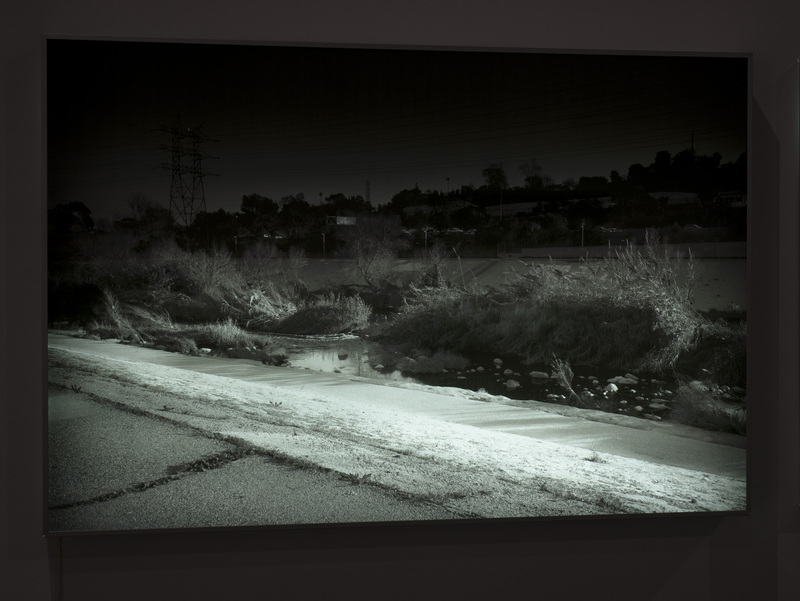 Here, she has reimagined her “Day for Night” photographic works. 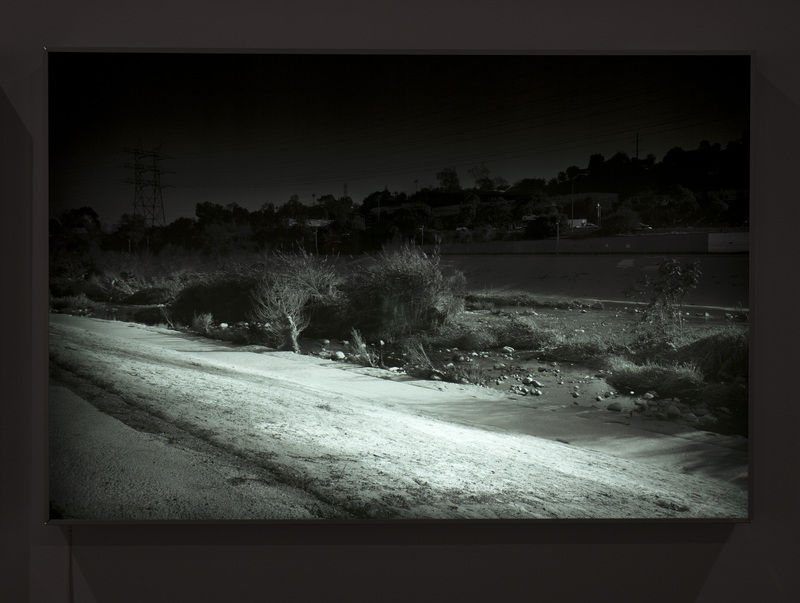 In “Day for Night”,Crosher uses a photography technique used during the Film Noir days of Hollywood, by shooting images in such a way that they look like they were taken at night. 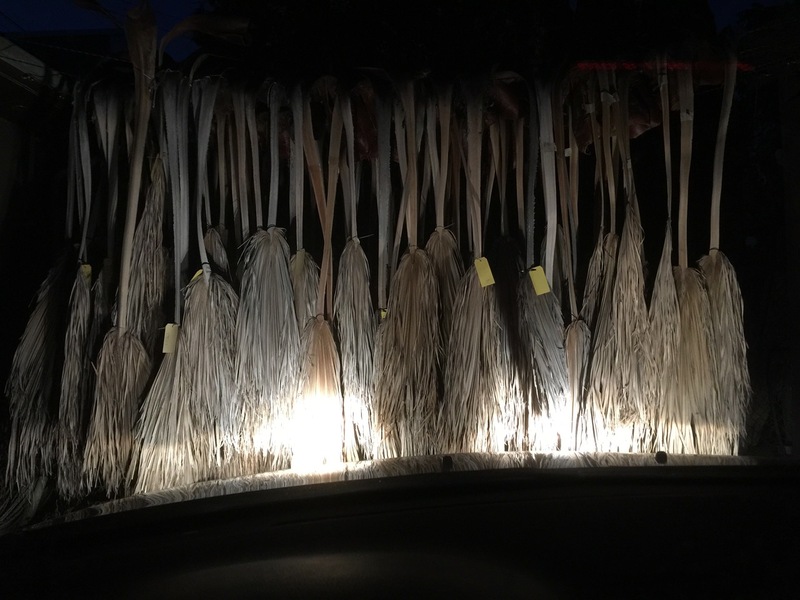 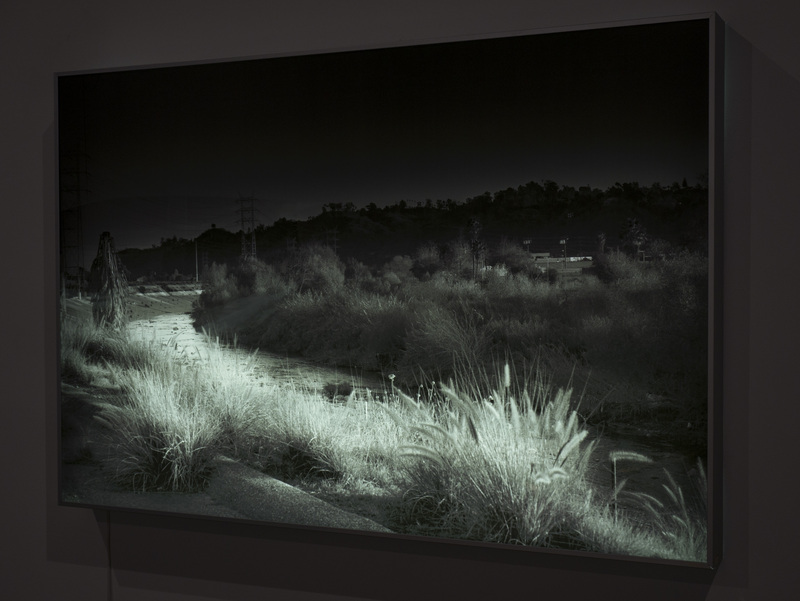 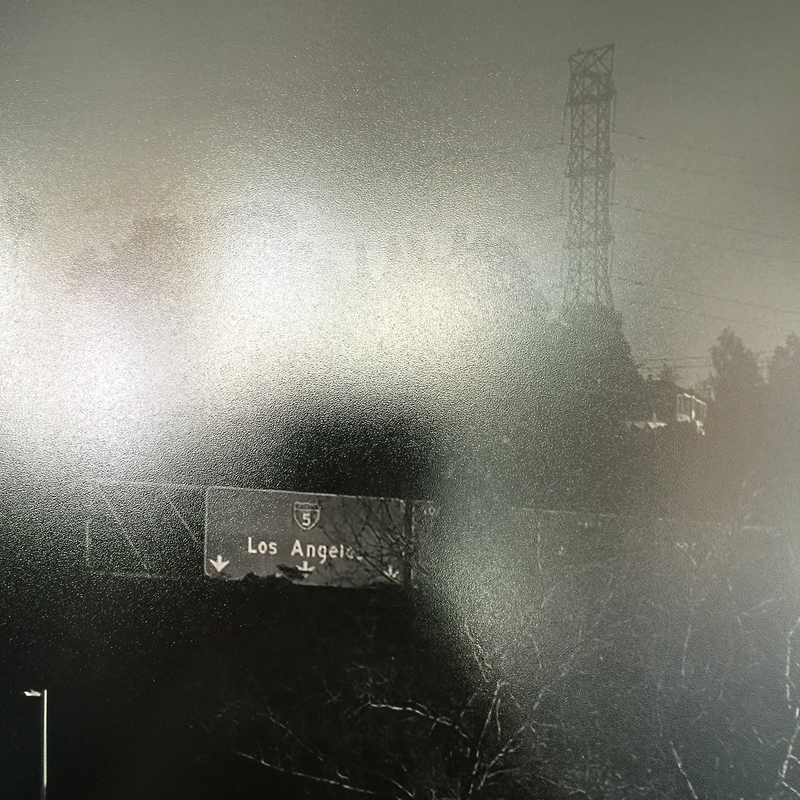 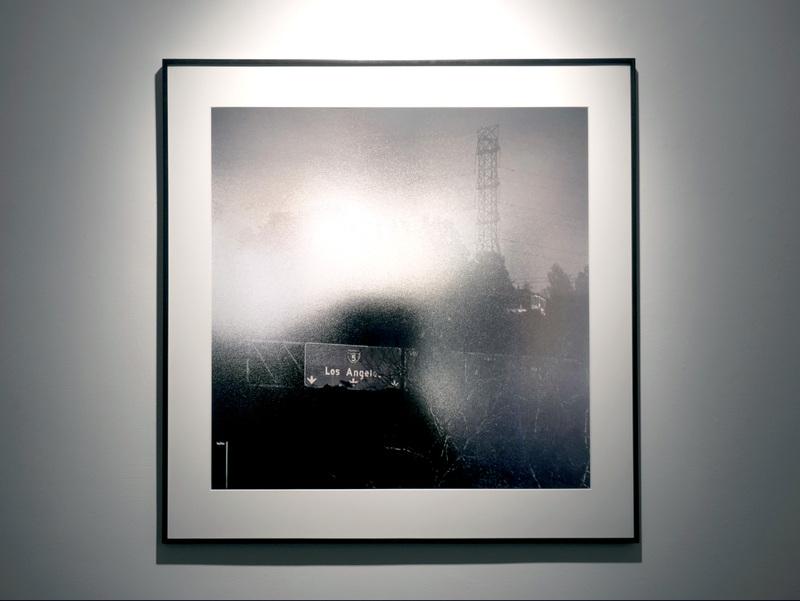 She documents the disappearance of the Los Angeles River, using the sunlight to spotlight the image in frame. 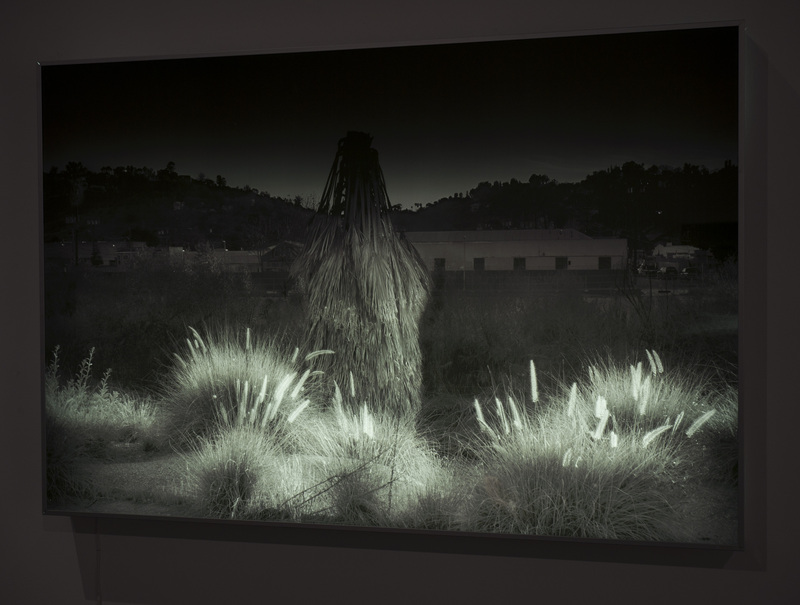 For this show, she has taken that process a step further and made light boxes out of the photographs, further emulating the film-like aspect by placing lightbehind the image, creating, in essence, a single-shot movie. 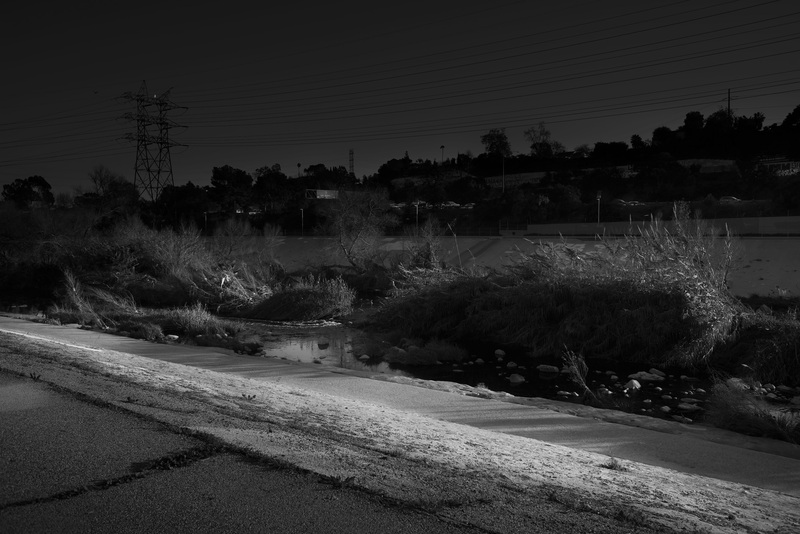 Zoe Crosher was born in Santa Rosa, California in 1975, and grew up in the Cold War hot spots as the daughter of an airline stewardess and a Diplomat. 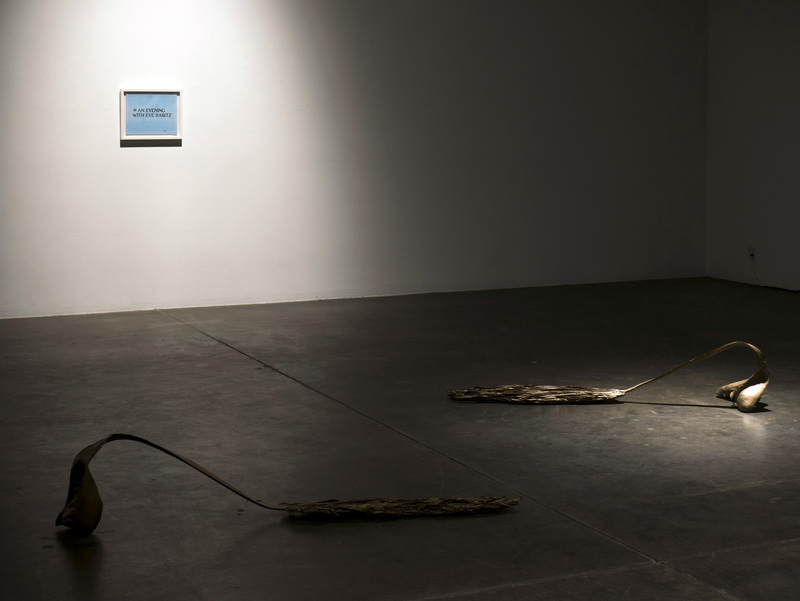 Her works are in the public collections of the Los Angeles County Museum of Art, the Museum of Modern Art, New York, the San Francisco Museum of Modern Art, and the Pérez Art Museum in Miami, to name a few. 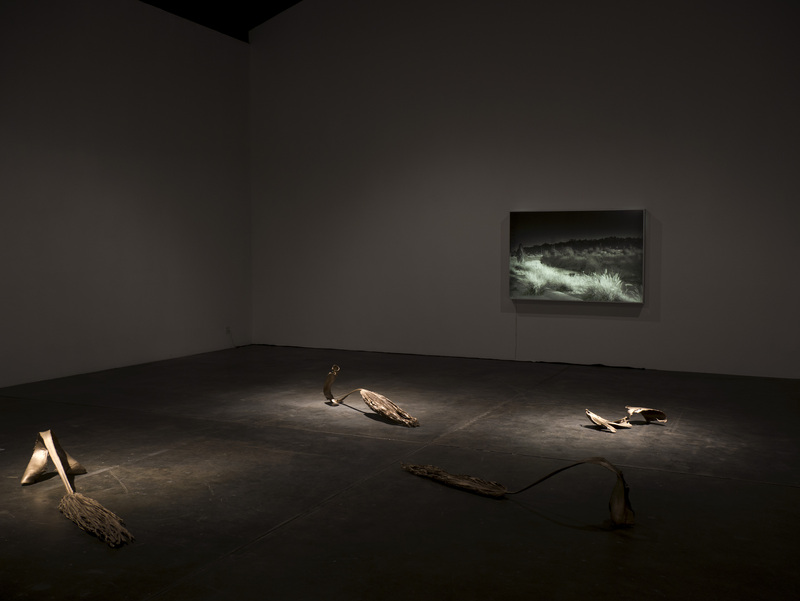 She has had solo exhibitions from coast to coast, including at the Aspen Museum, and at Dallas Contemporary. 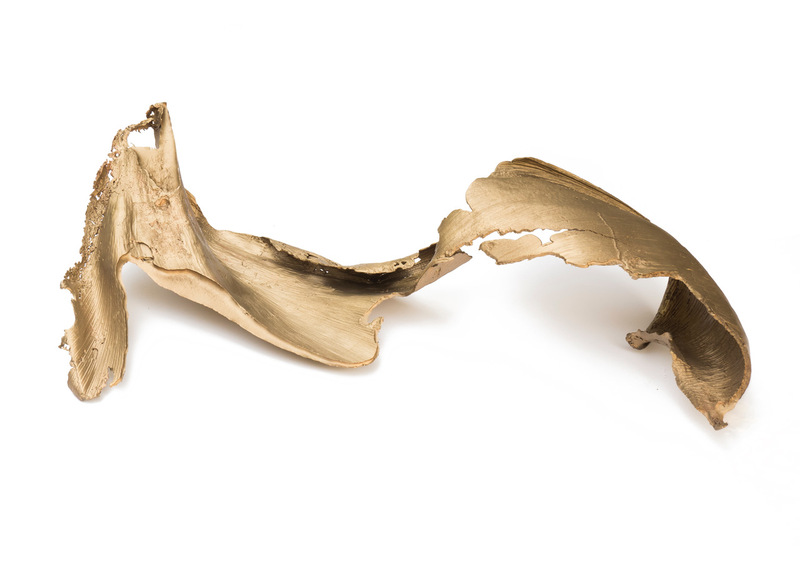 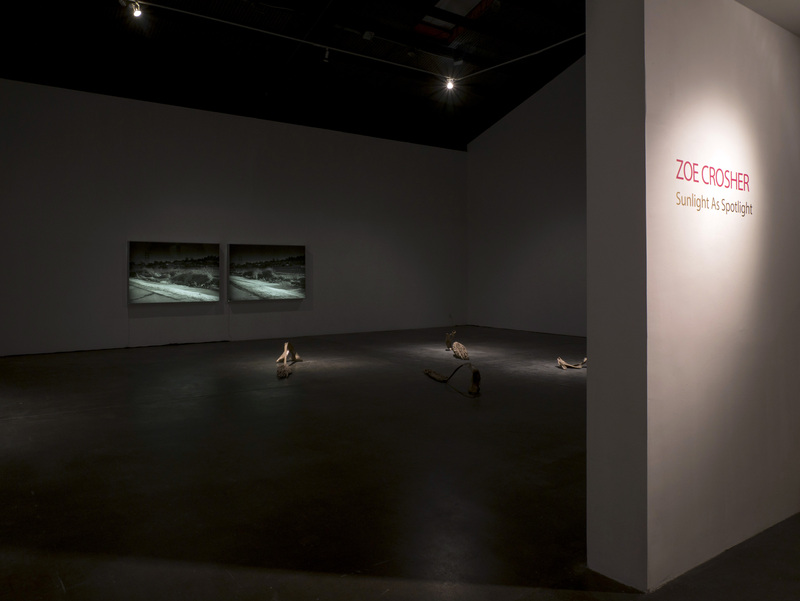 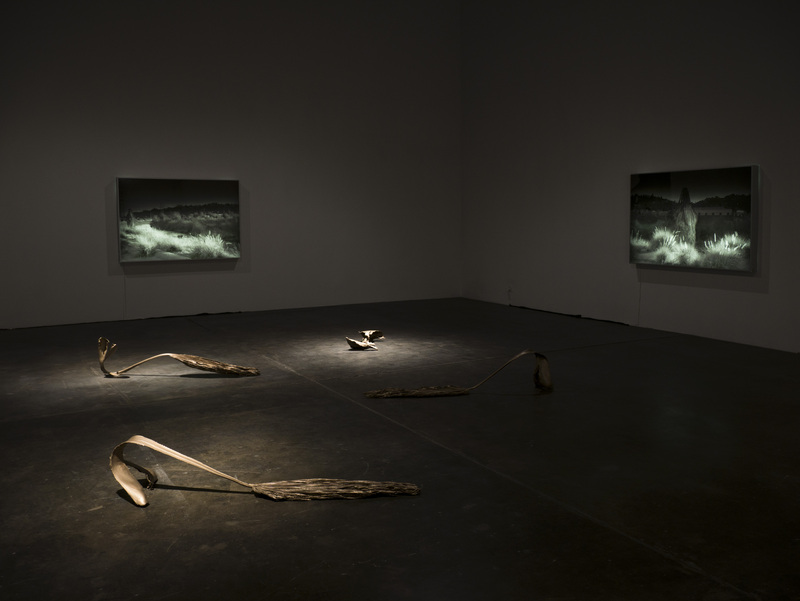 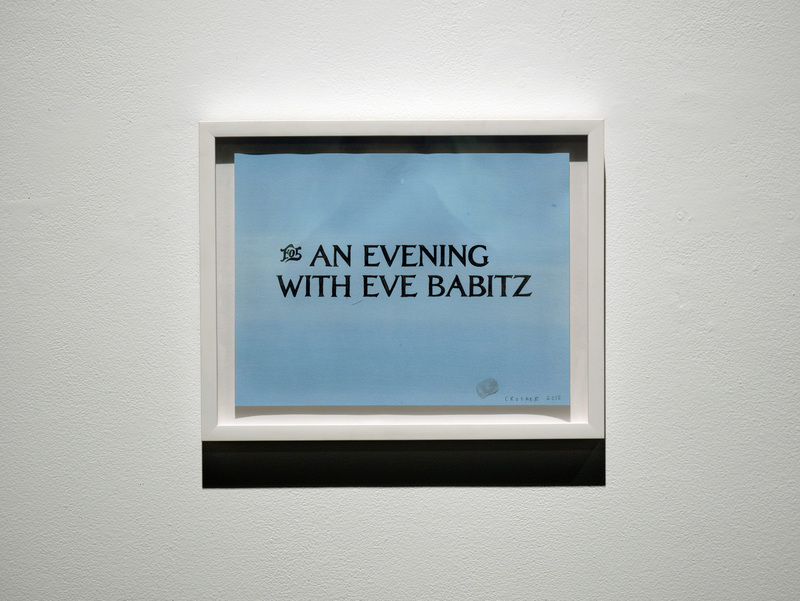 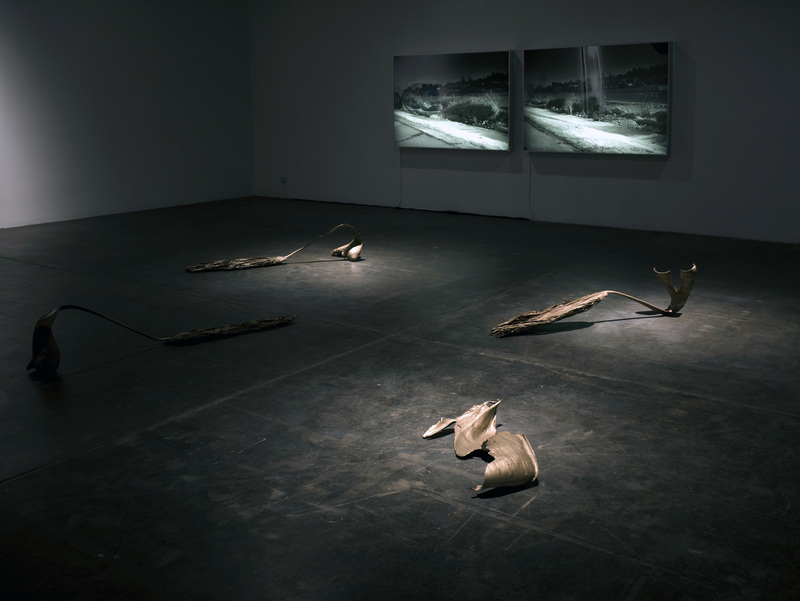 She has shown in group exhibitions both domestically and internationally, and has won numerous awards and residencies. 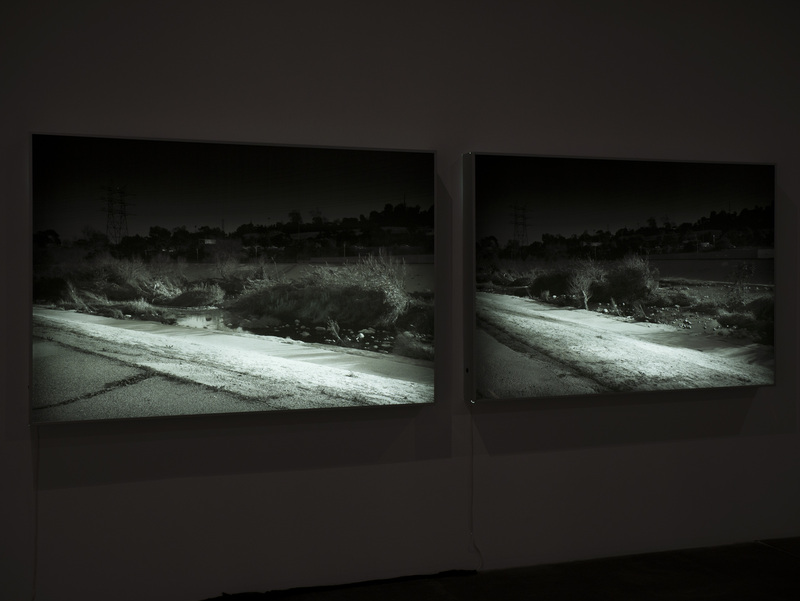 Crosher is known as a premier Southern California artist and photographer, representing the beauty and loneliness of lost spaces and ideals.